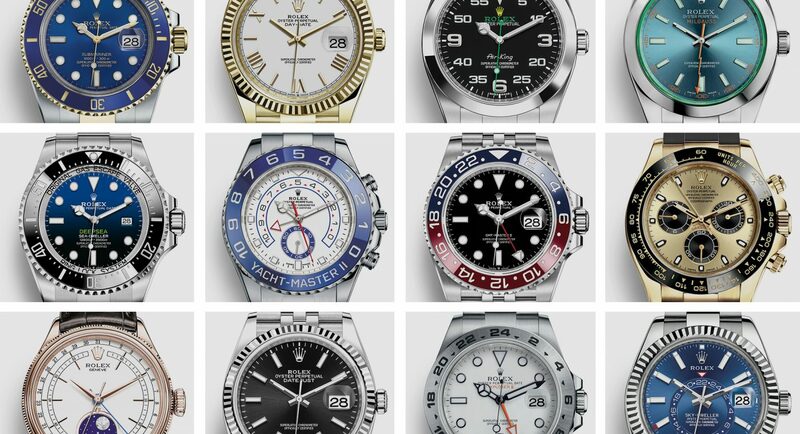 A guide to all the current Rolex models in one handy list. 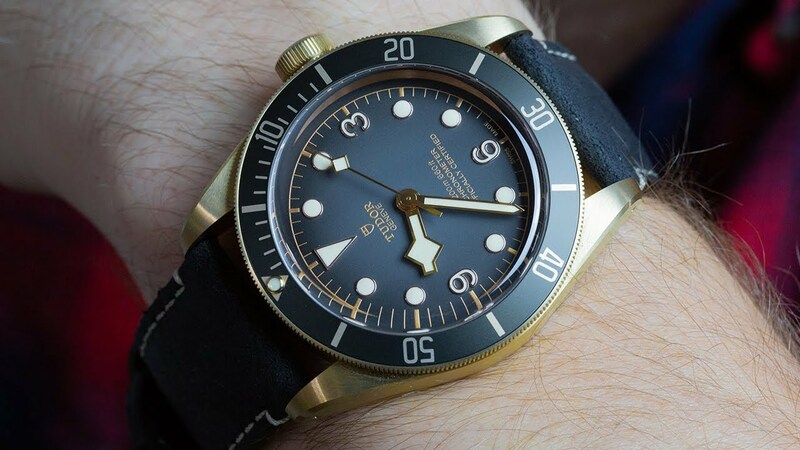 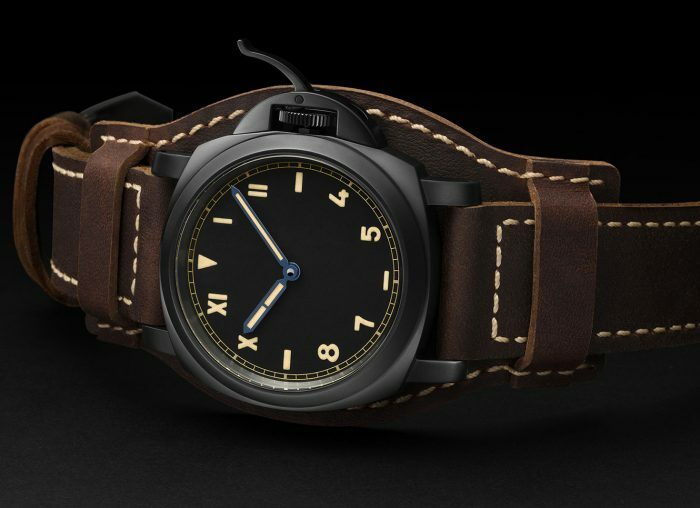 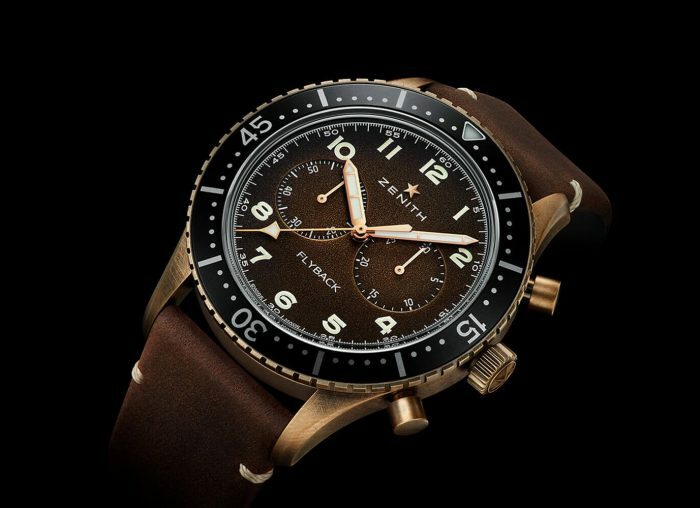 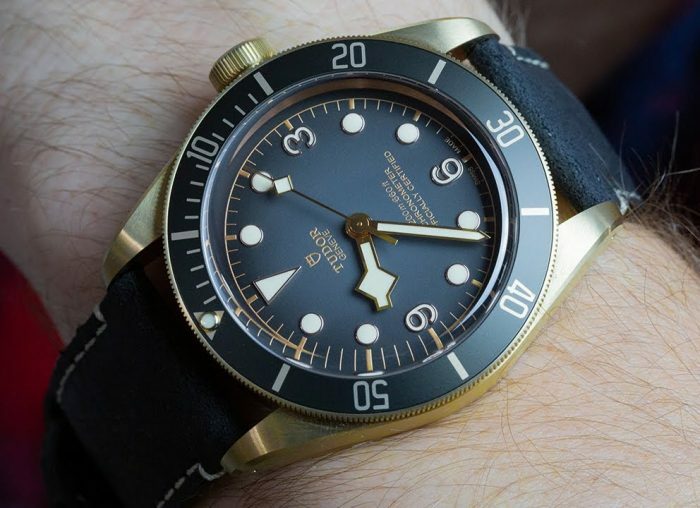 A new slate dial and bezel create a more elegant looking Black Bay Bronze. 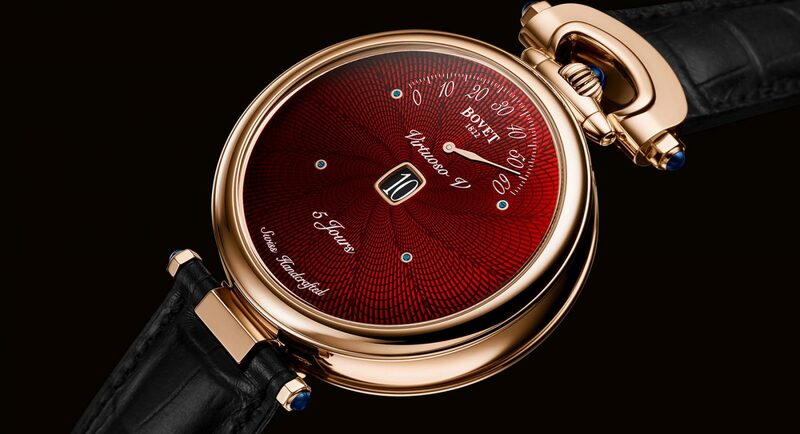 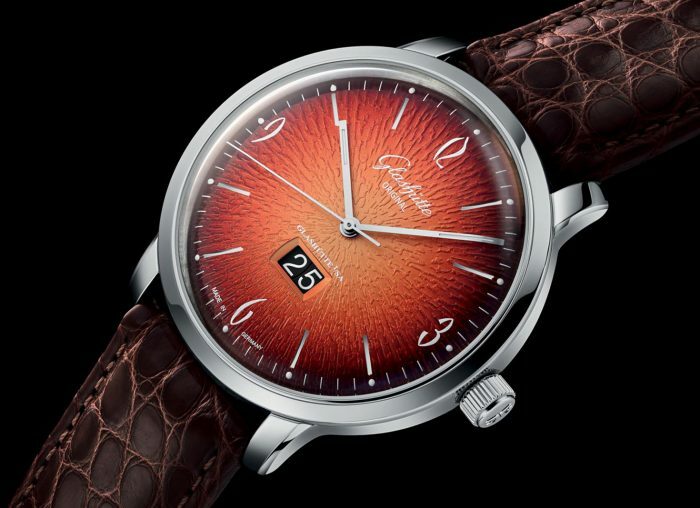 The Amadeo convertible watch is back with a flamboyant red guilloché dial. 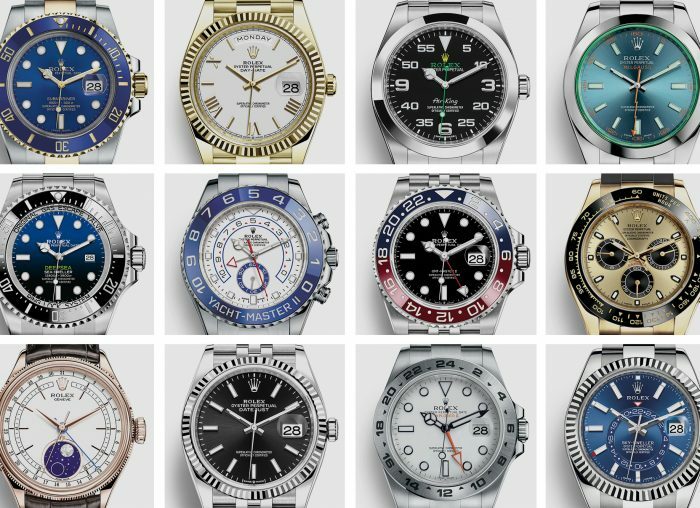 A look at the watch collection of the most decorated racer in F1 history. 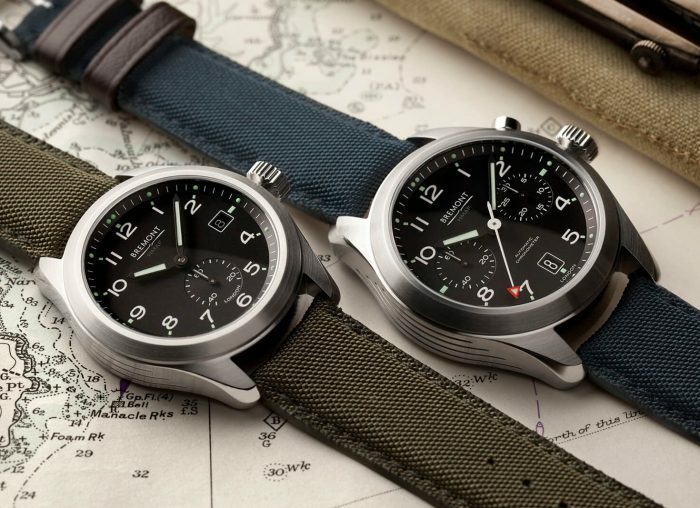 Who doesn’t want one of these on their wrist? 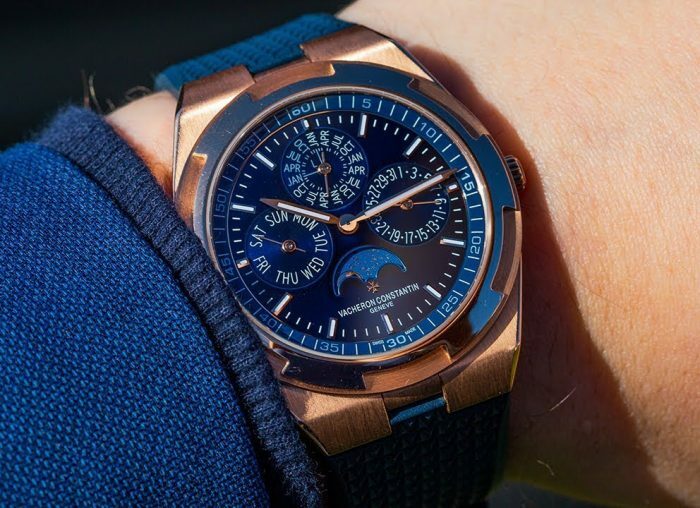 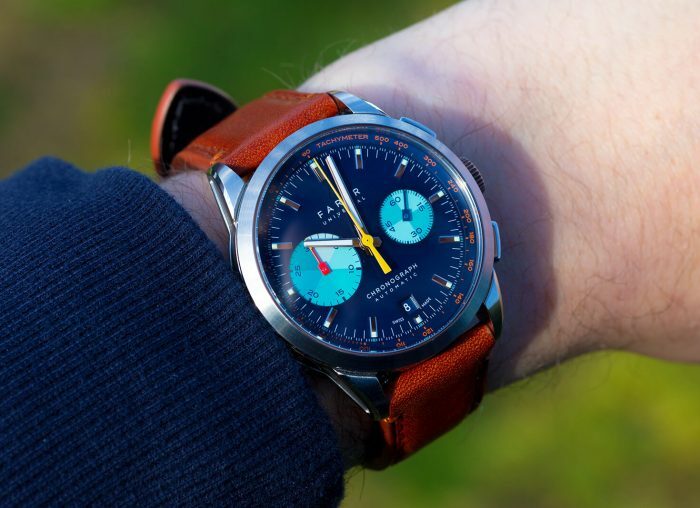 The Cobb Chronograph's asymmetrical dial is brought to life through its distinctive colour palette. 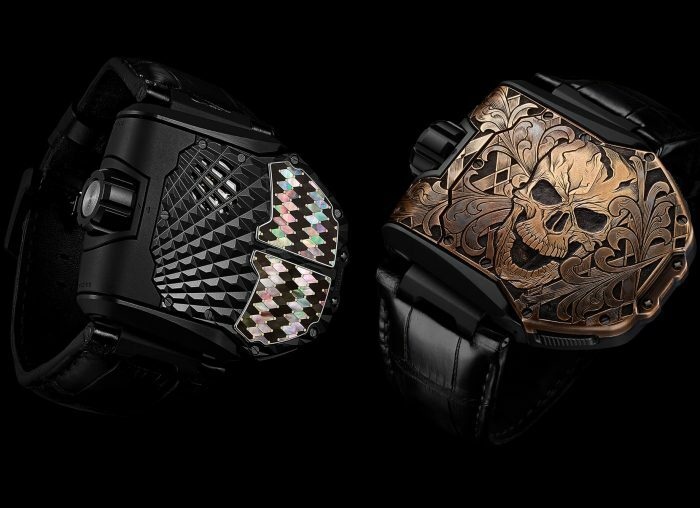 Urwerk teams up with engraver Johnny 'King Nerd' Dowell and knife-maker Emmanuel Esposito to create two extremely limited-edition timepieces. 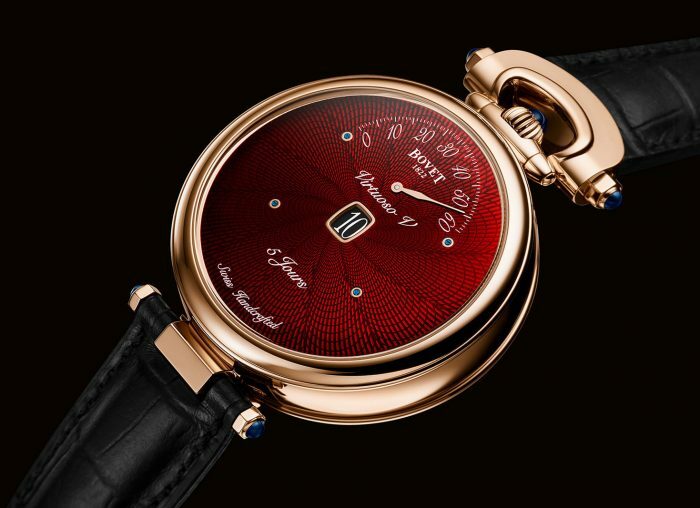 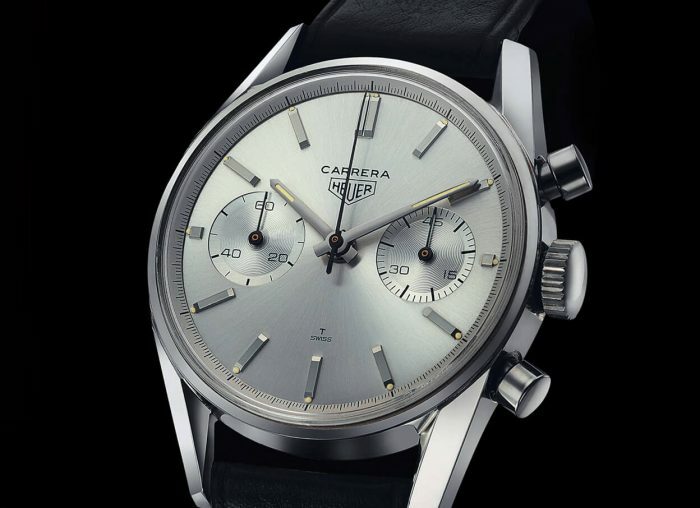 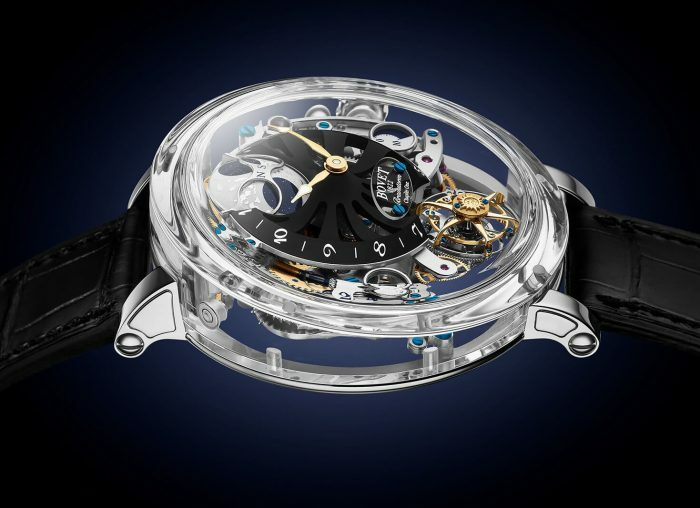 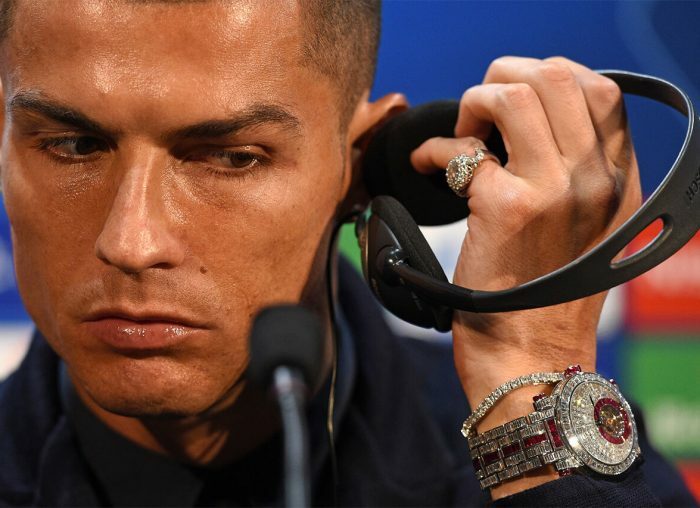 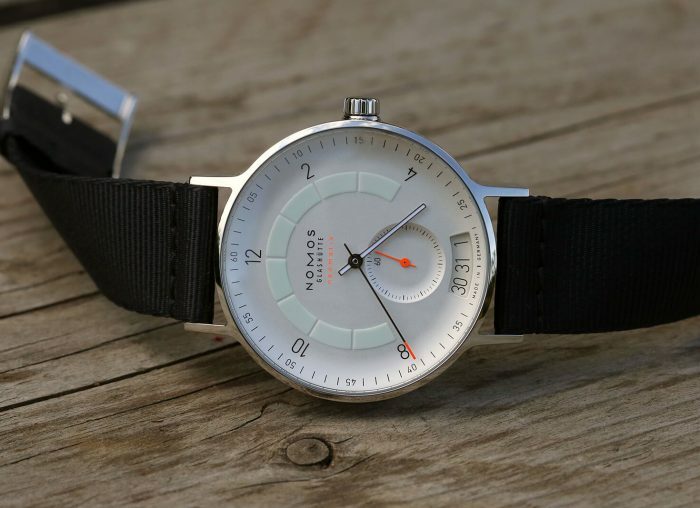 When celebrities and high-horology mix things get expensive. 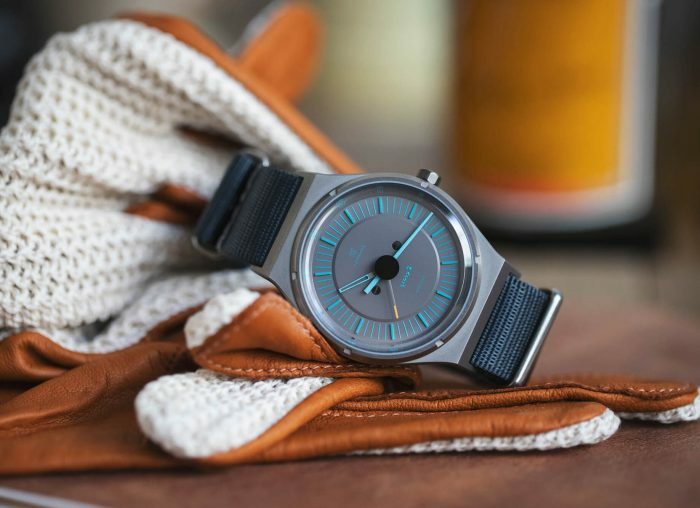 A new edition in a monochromatic grey and blue colourway.